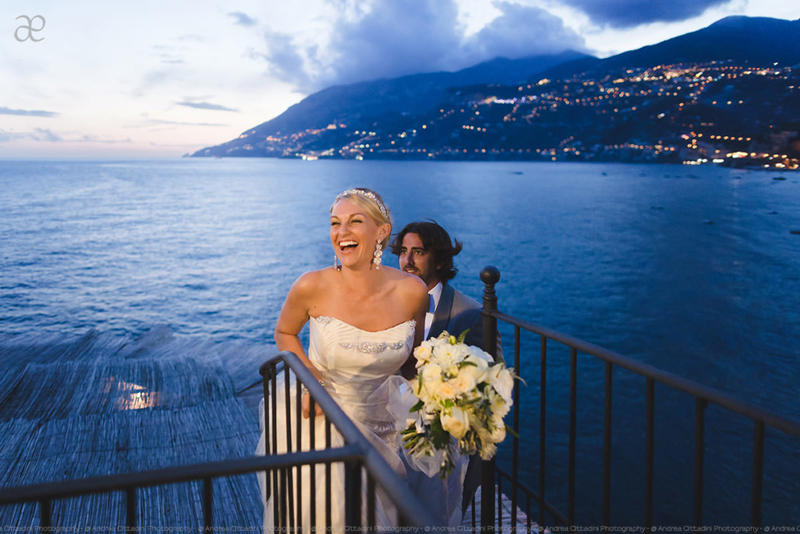 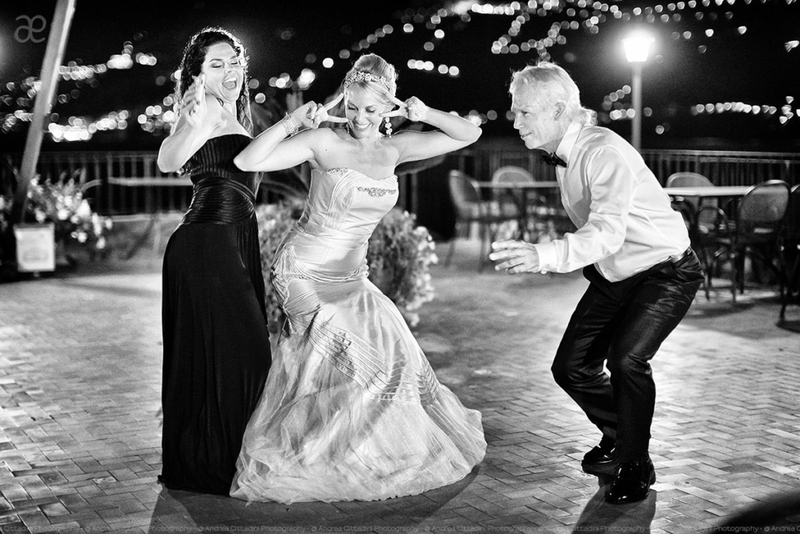 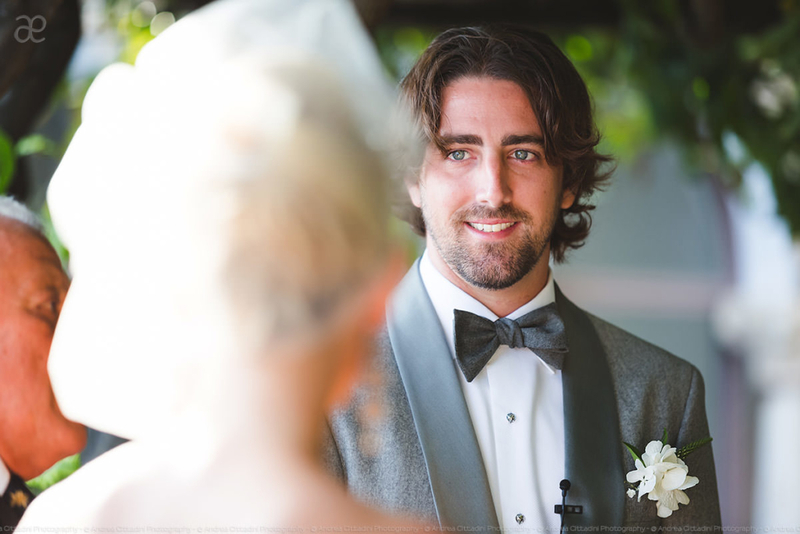 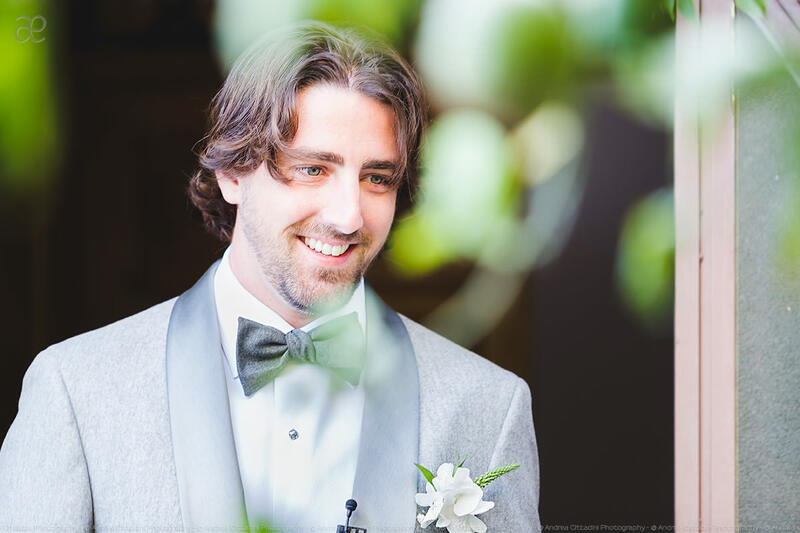 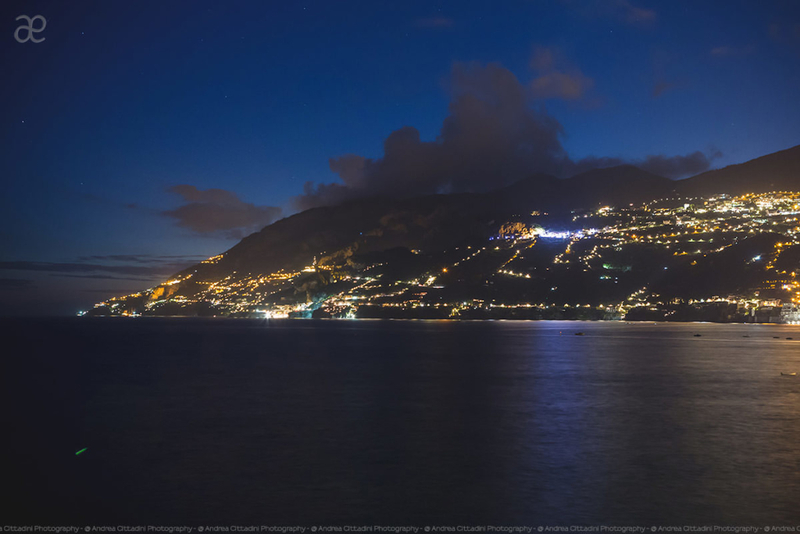 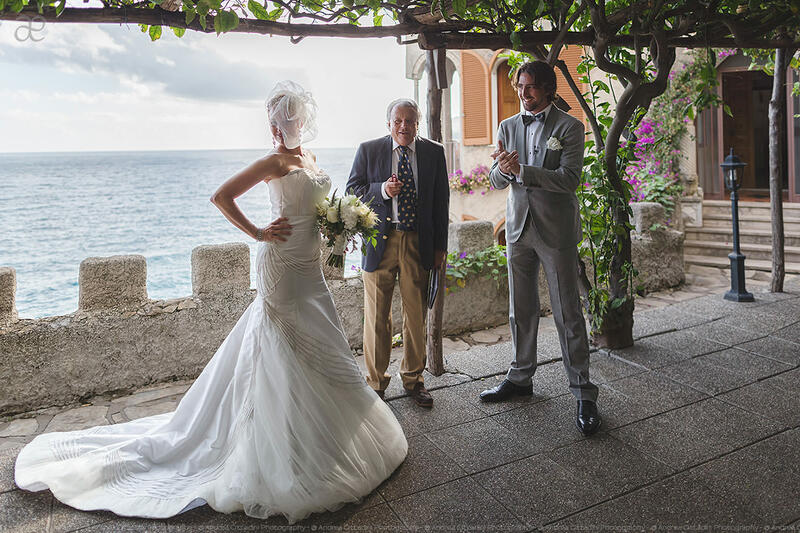 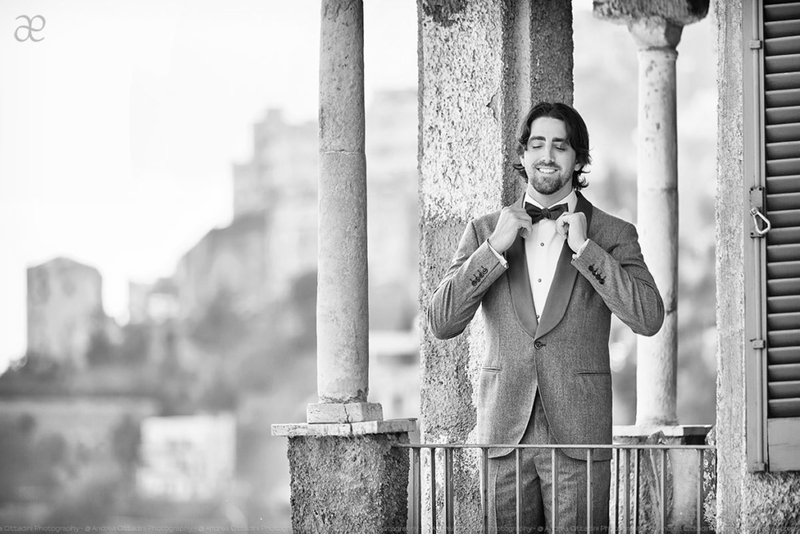 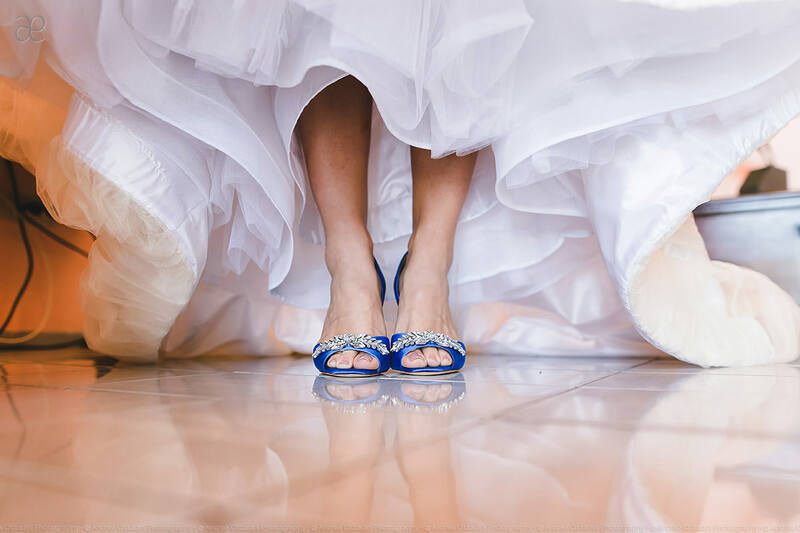 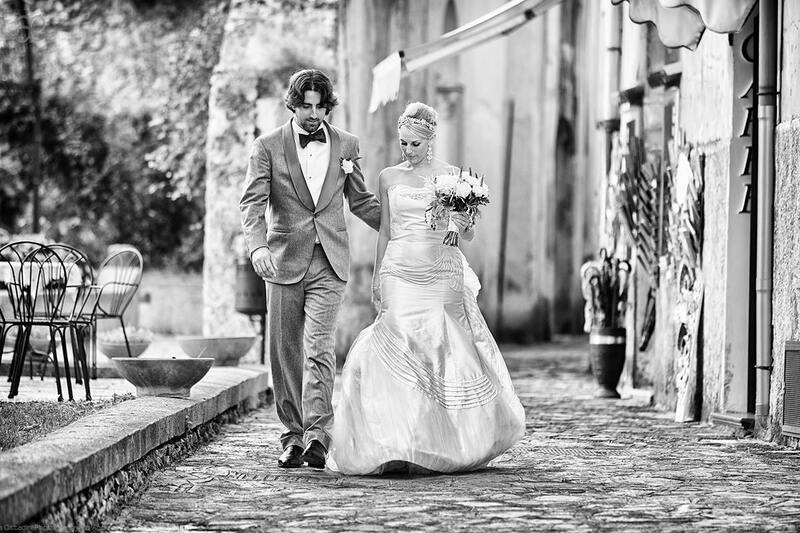 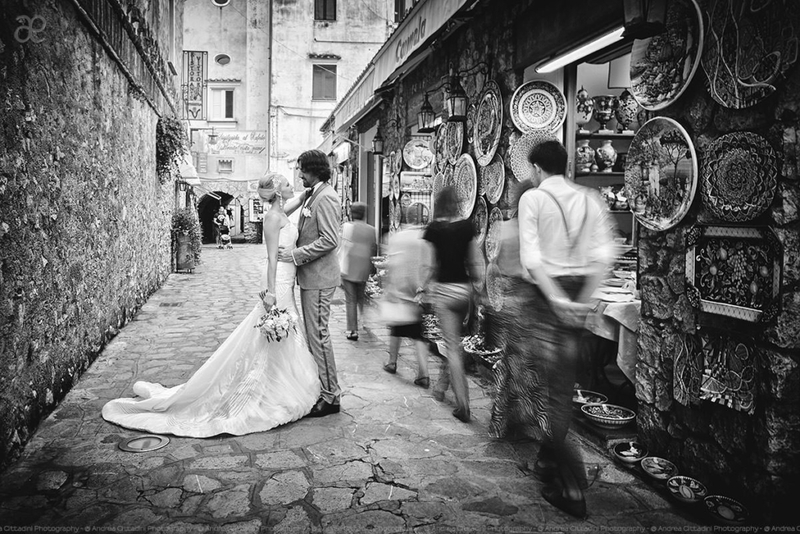 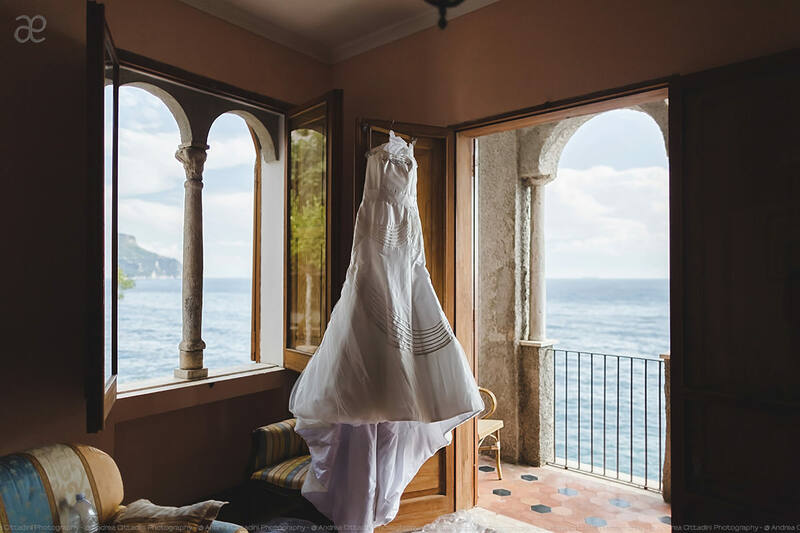 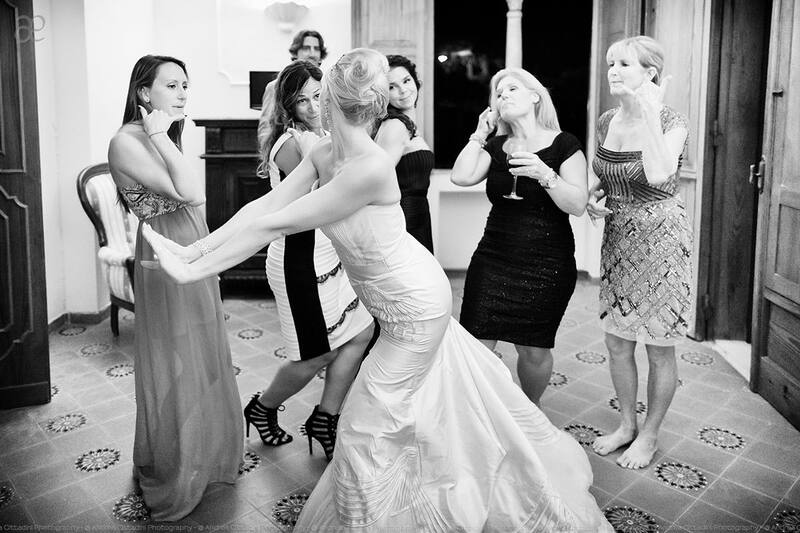 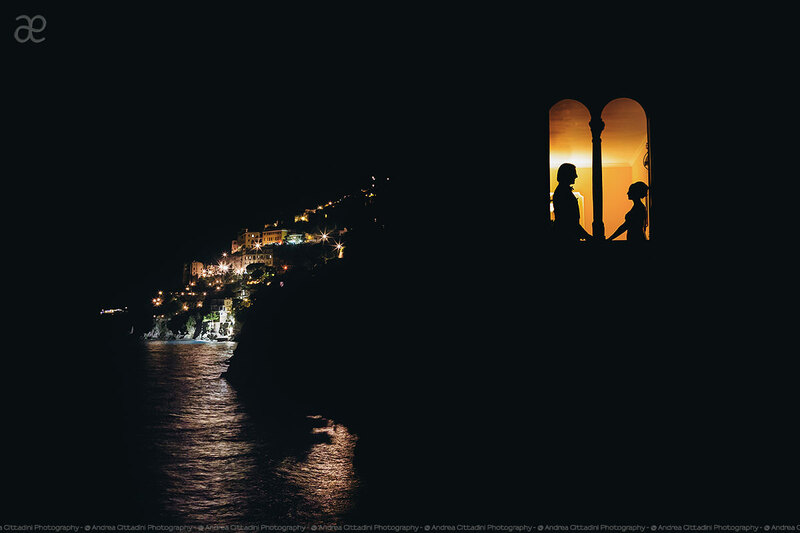 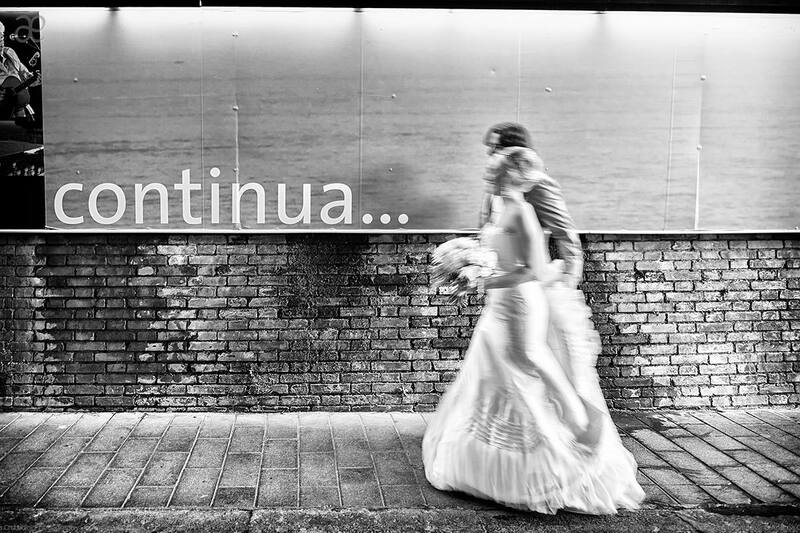 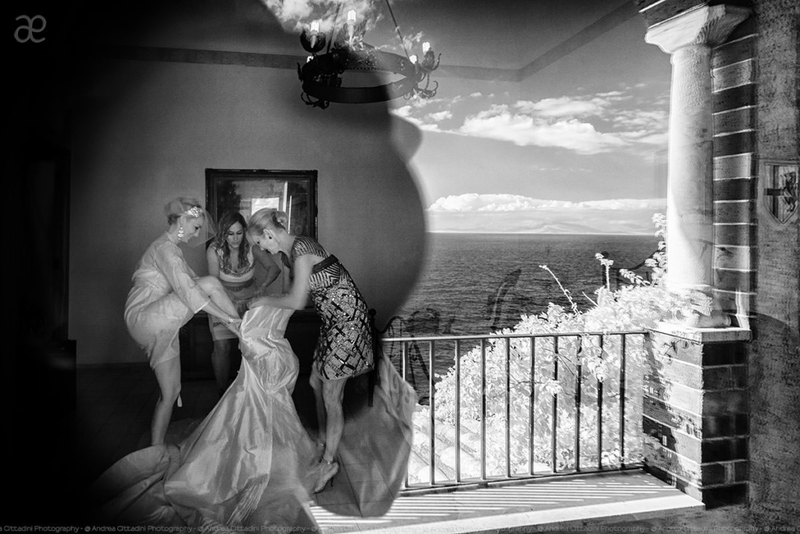 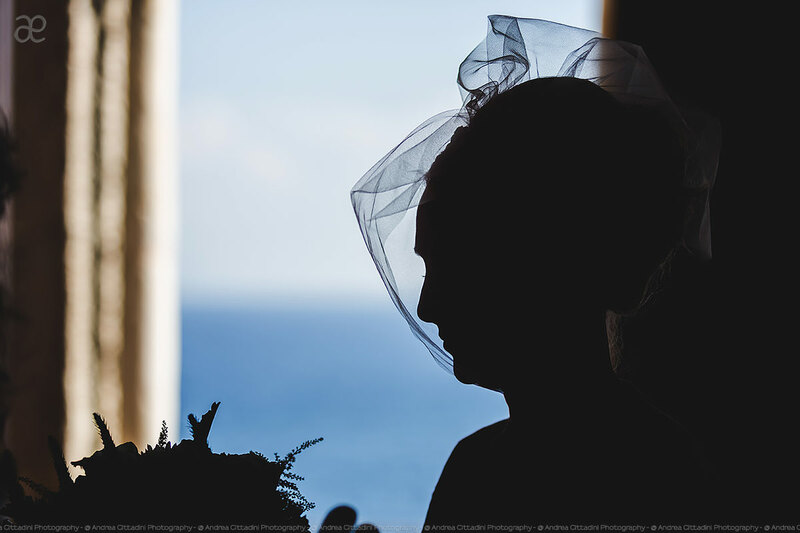 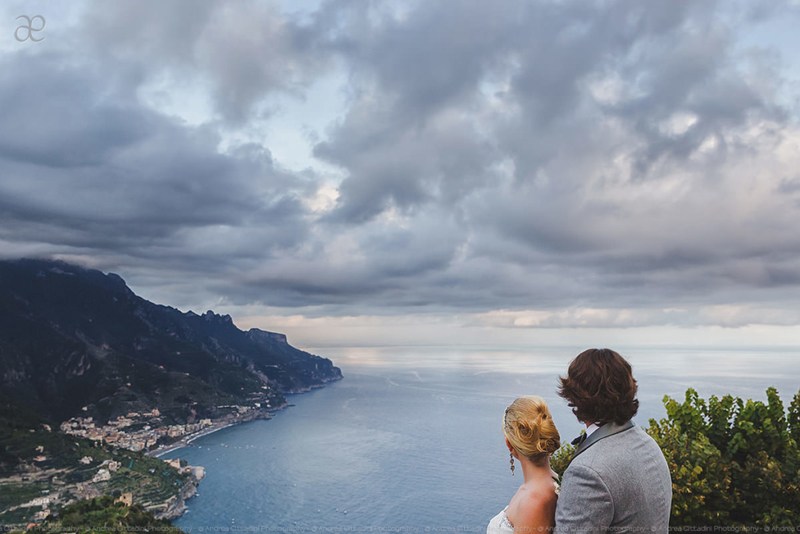 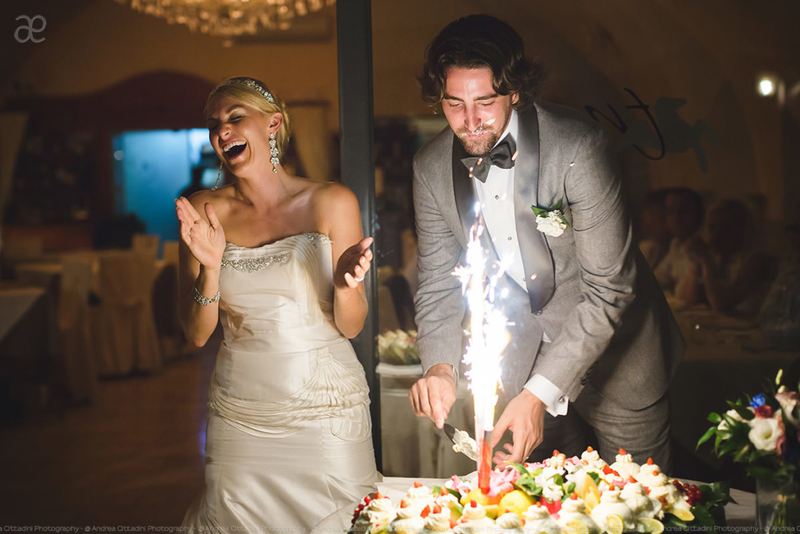 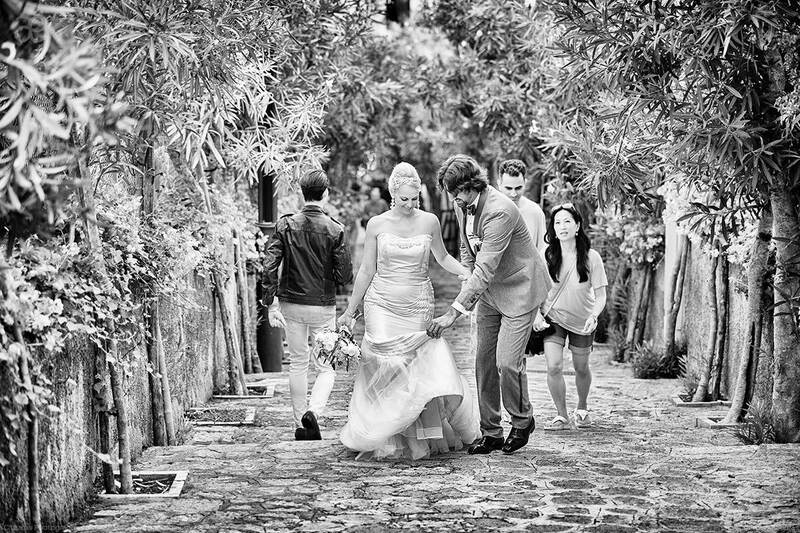 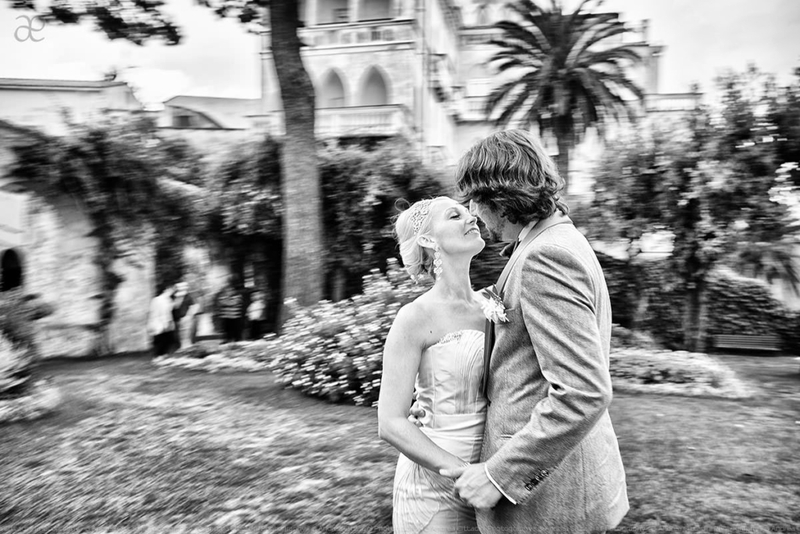 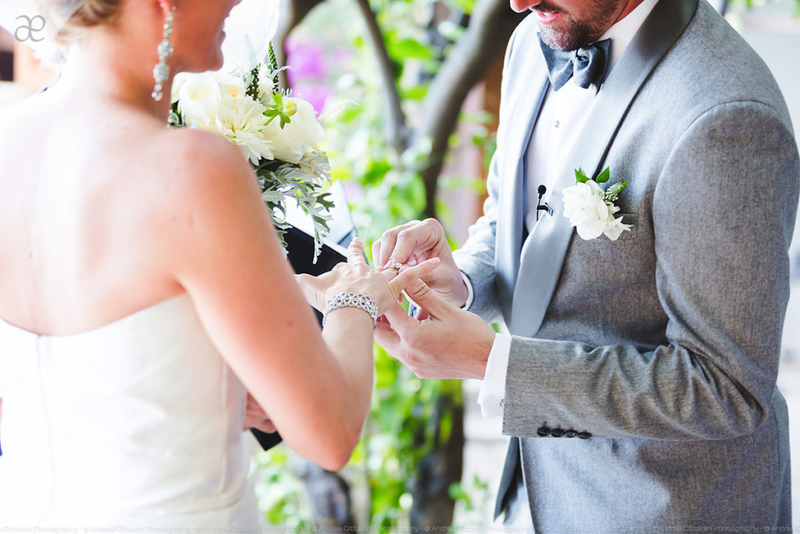 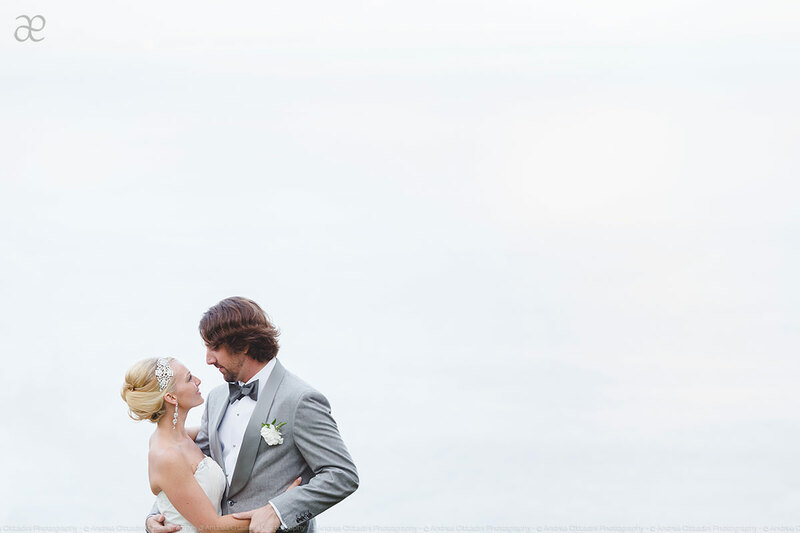 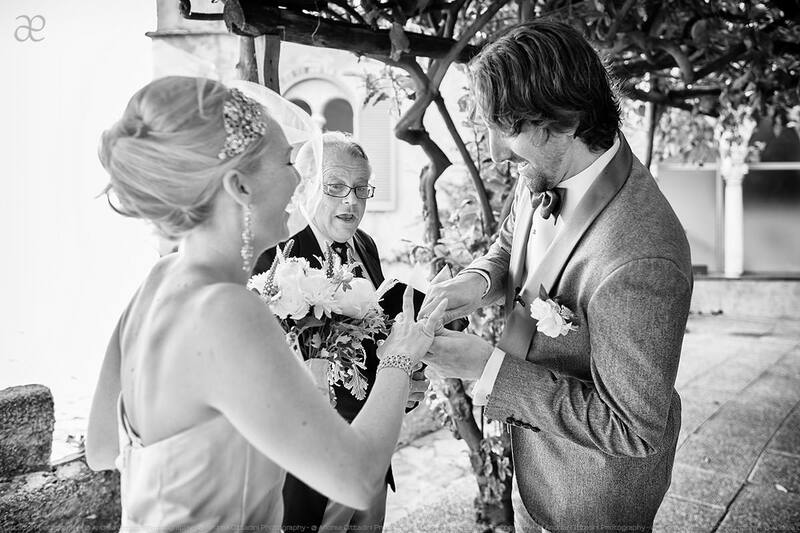 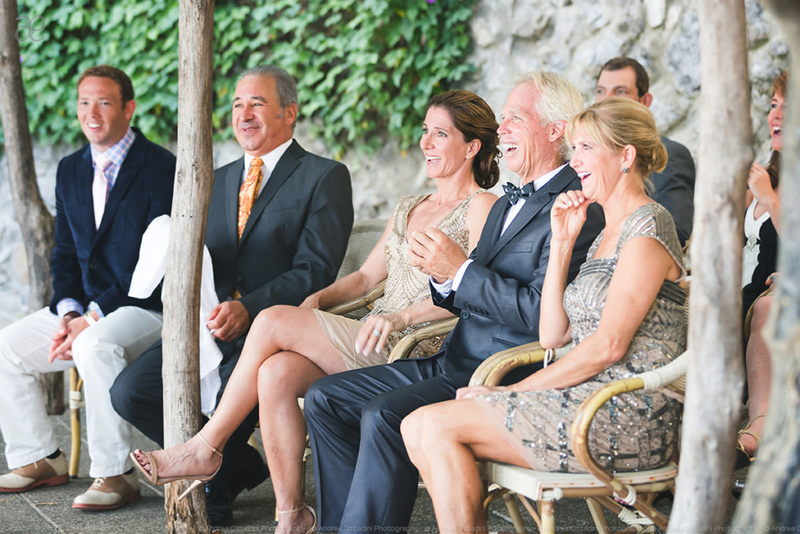 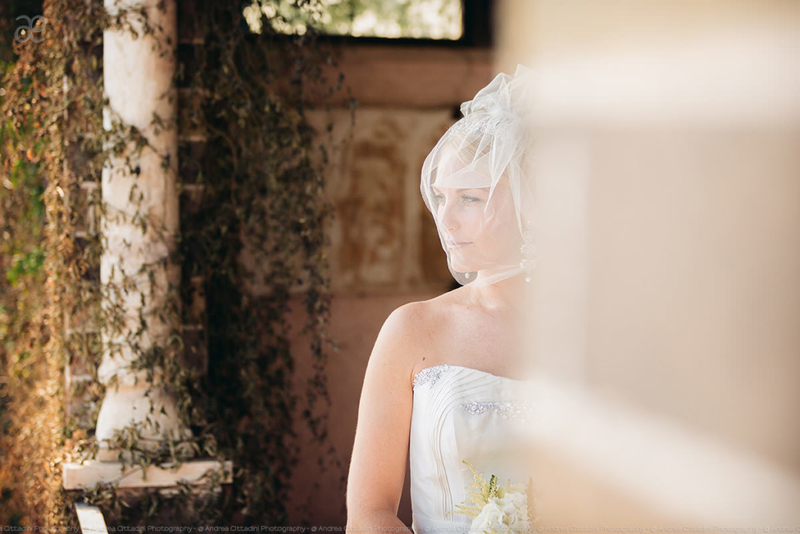 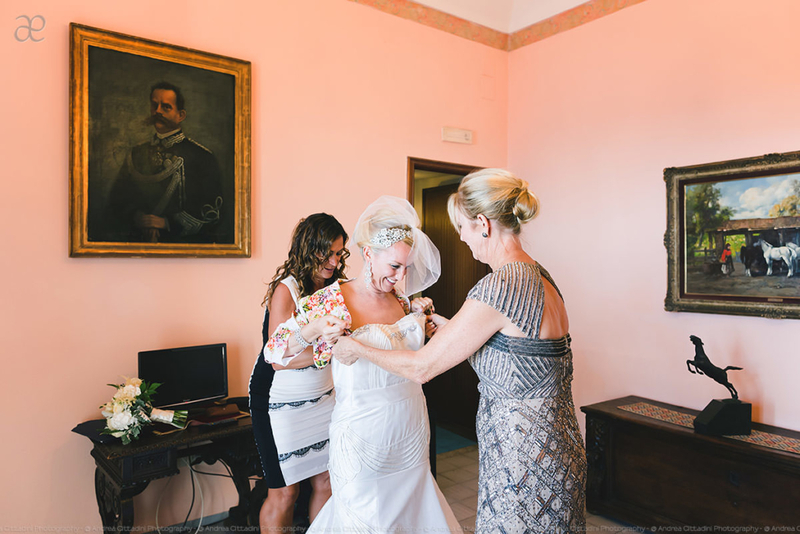 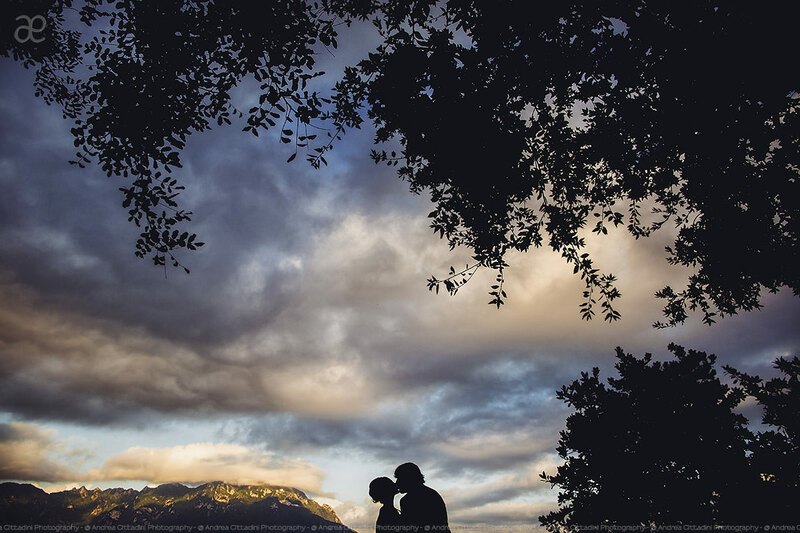 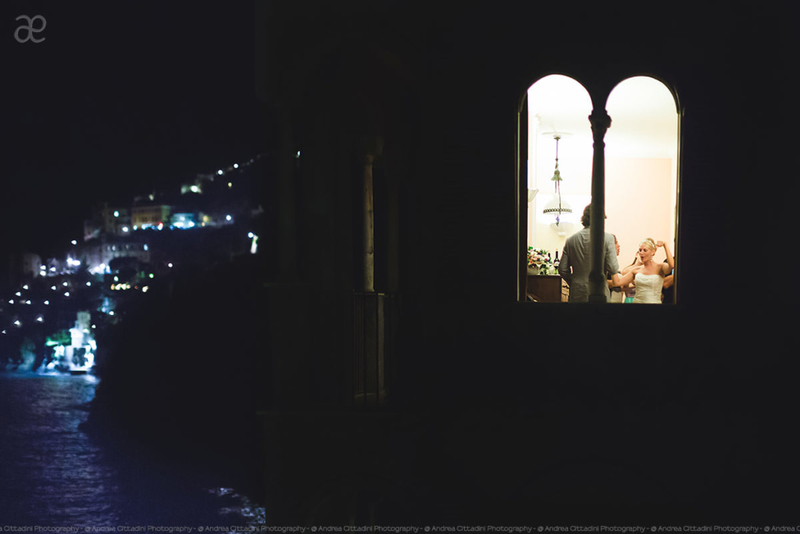 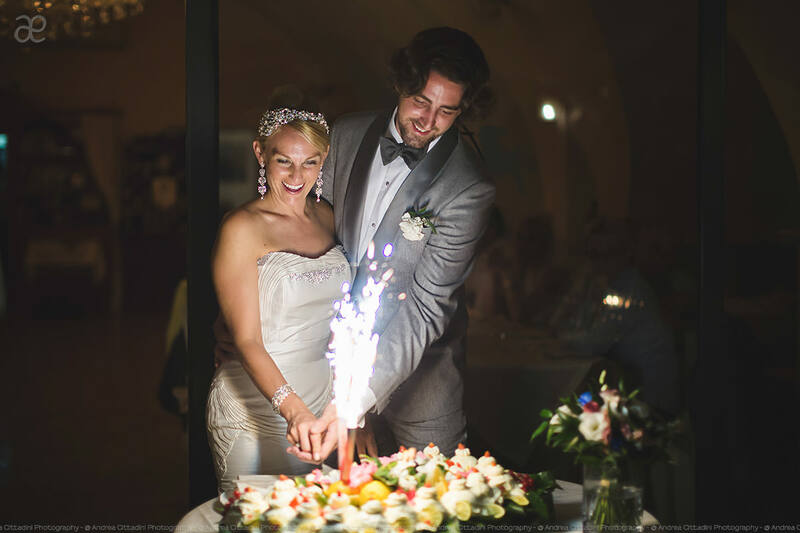 I truly enjoyed shooting this amazing luxury wedding in Ravello, Amalfi Coast. 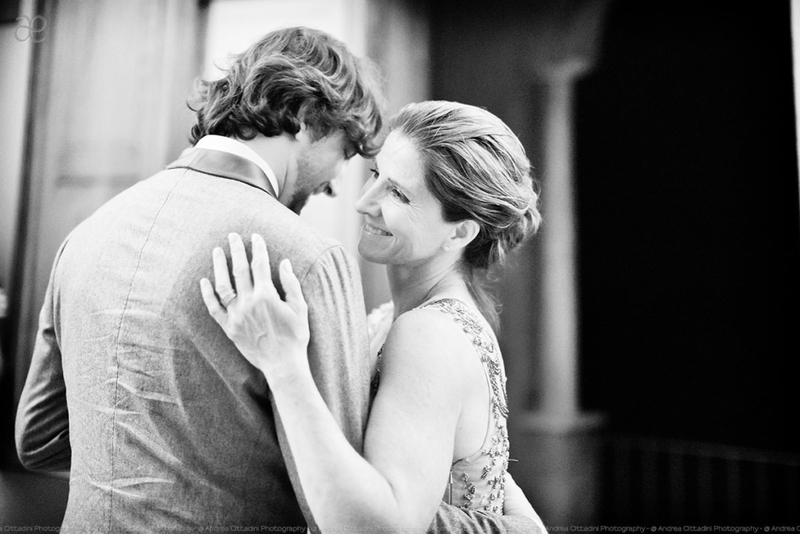 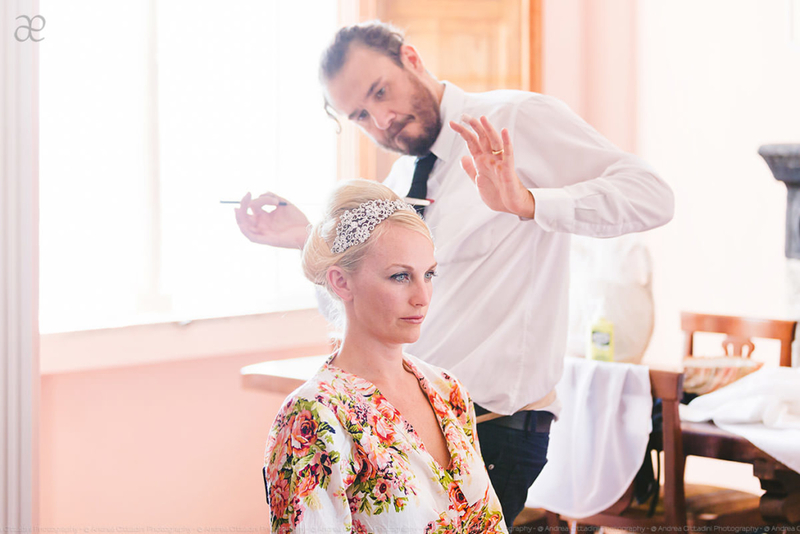 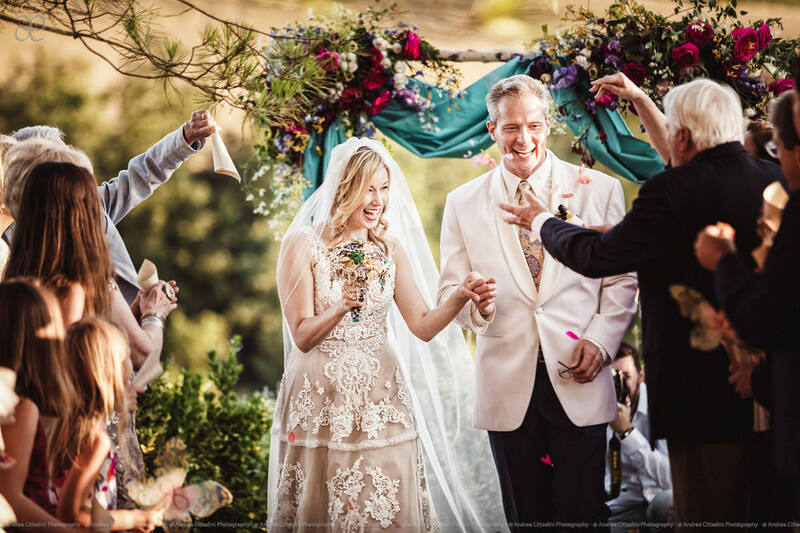 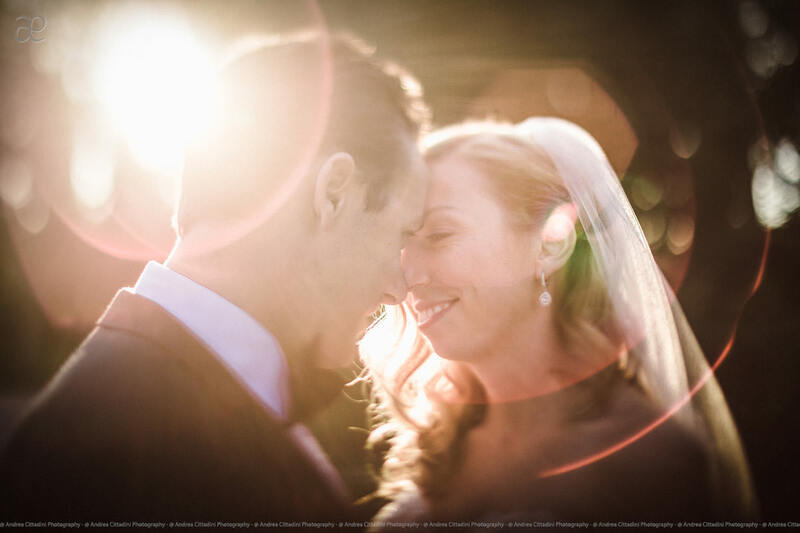 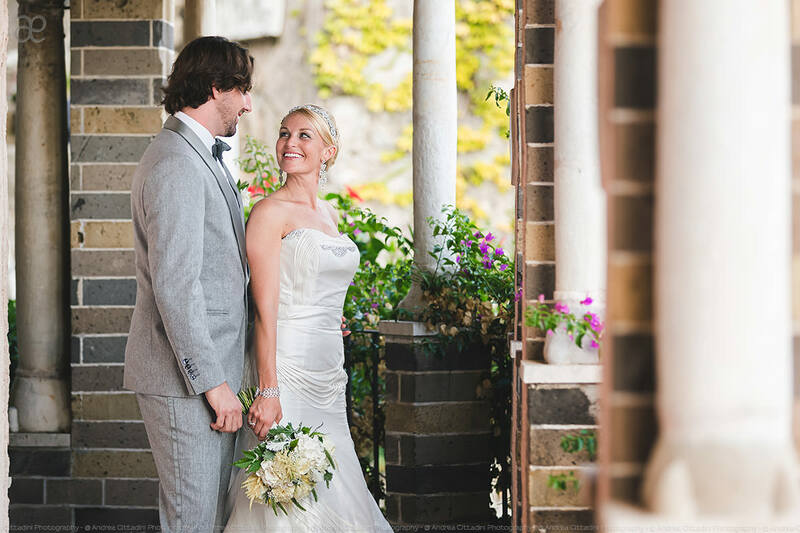 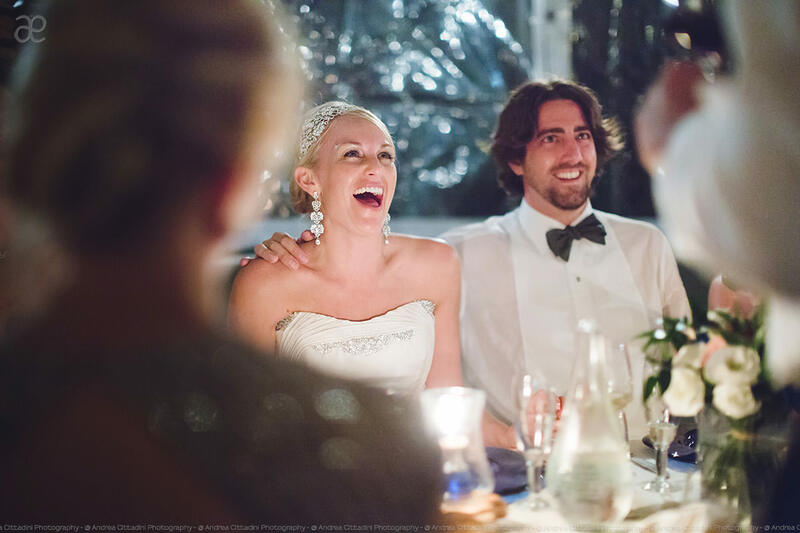 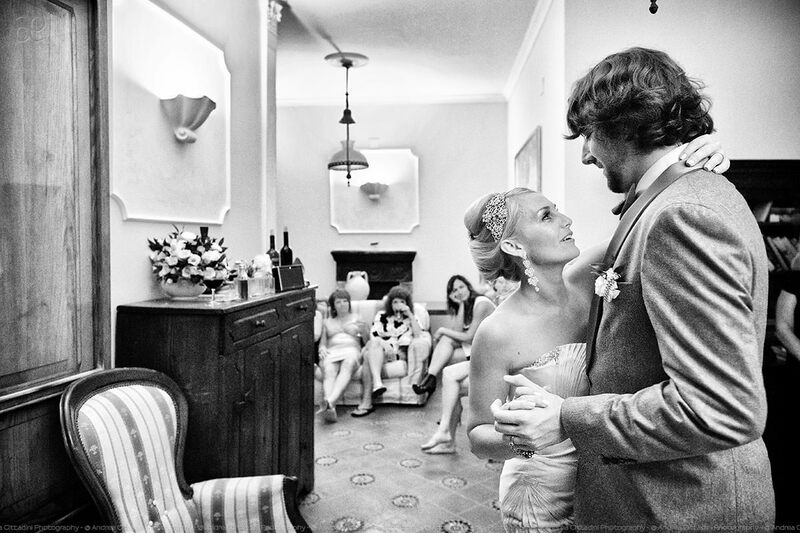 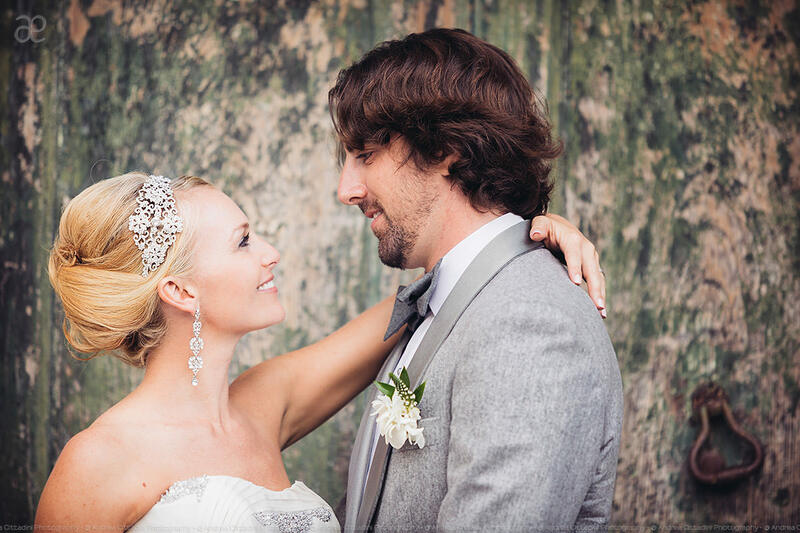 Karianne and Zach get married at Villa Scarpariello. 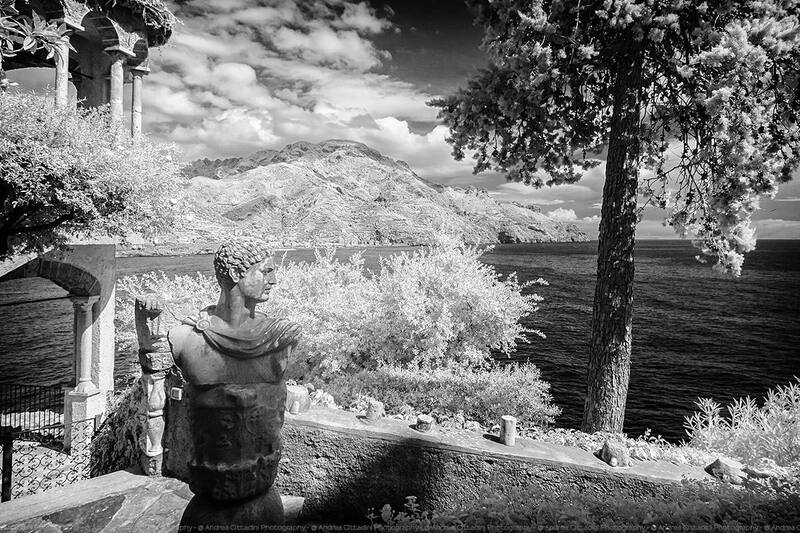 This venue is located along the main road of the Amalfi Coast, just few kilometers from Positano and Amalfi. 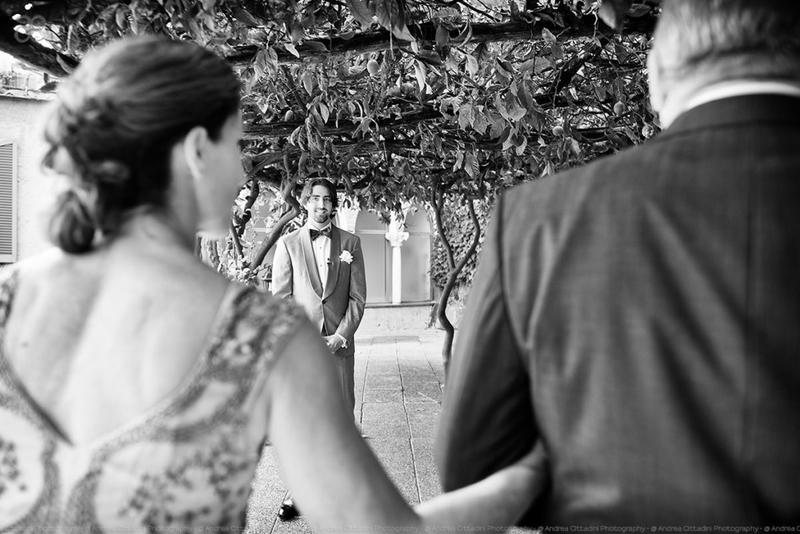 Karianne and Zach chose me without have the occasion to meet us before the wedding day. 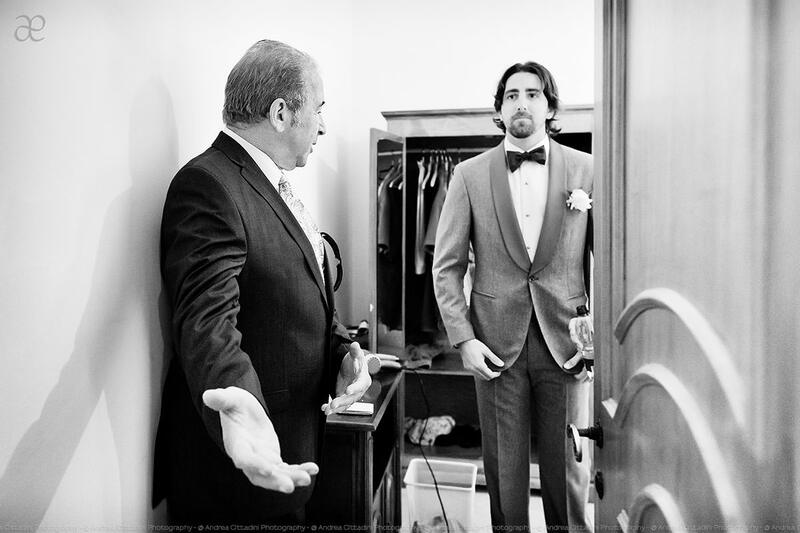 They just taking a look at my online portfolio and trusted my experience. 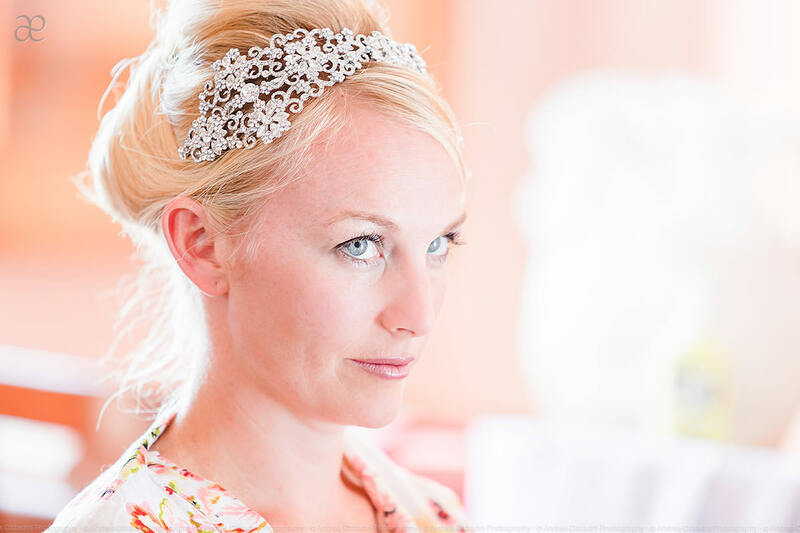 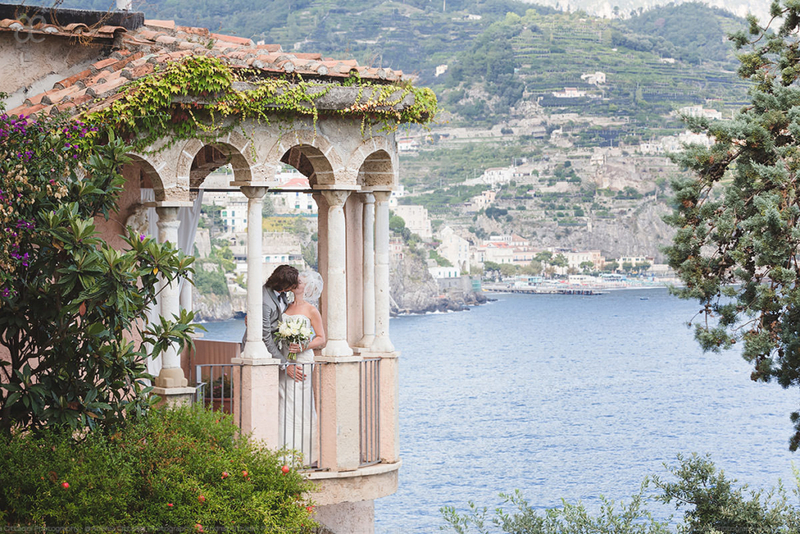 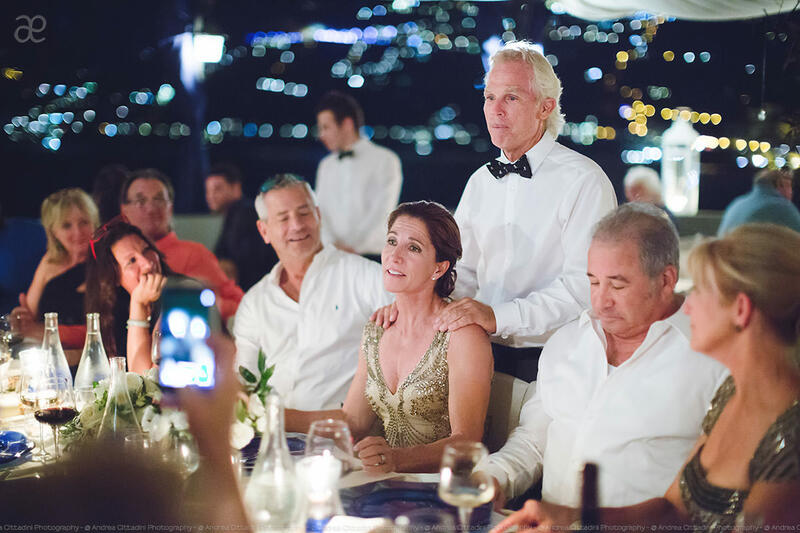 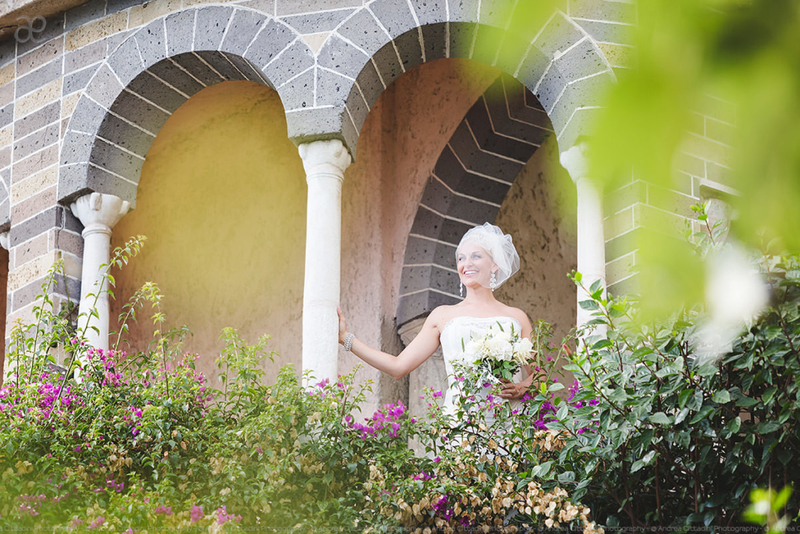 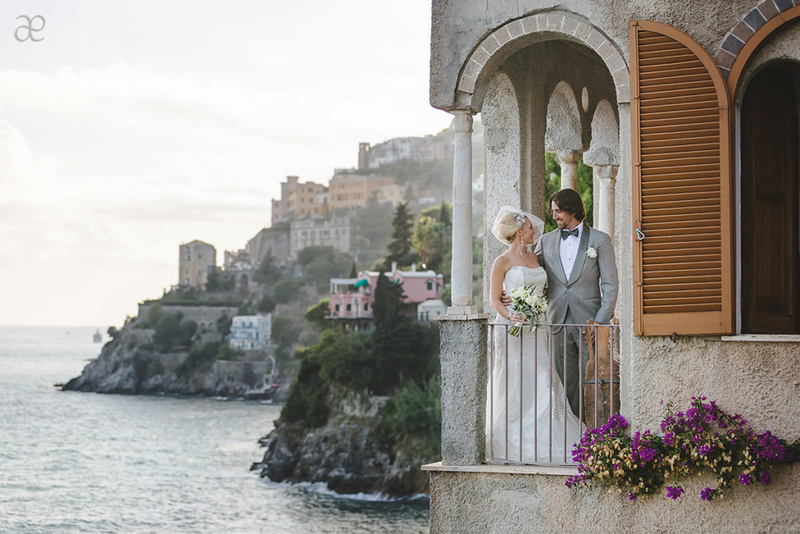 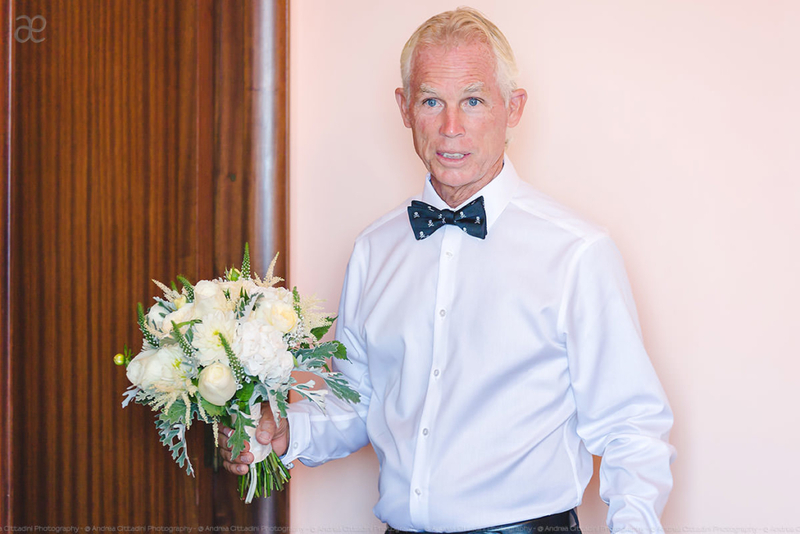 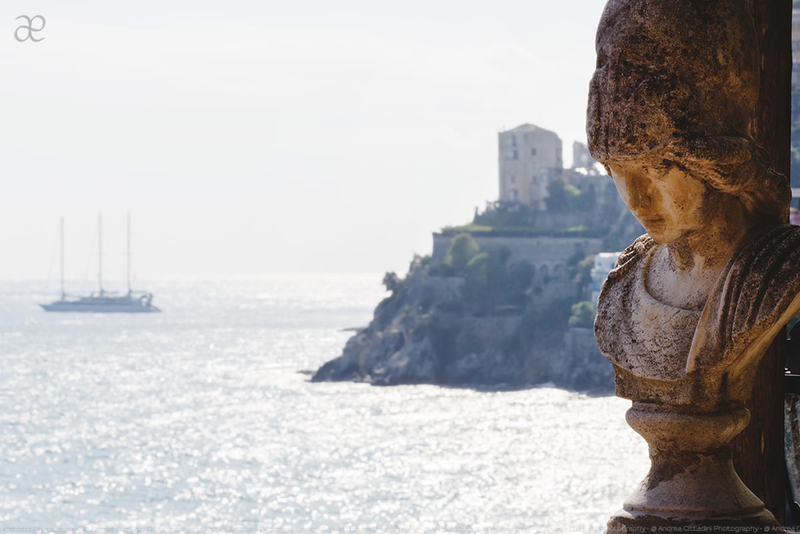 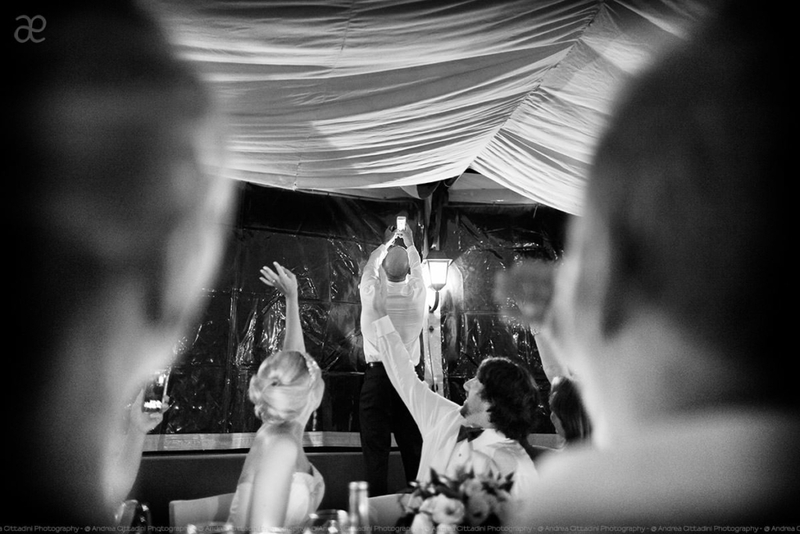 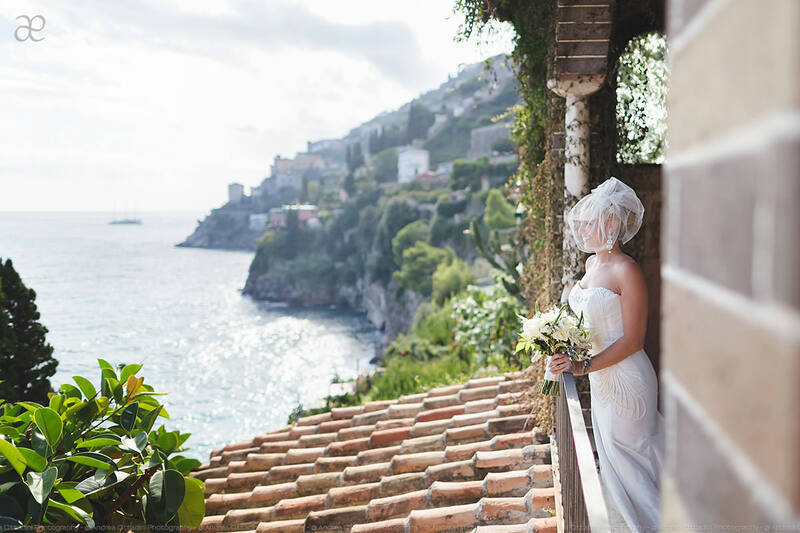 It was an small outdoor ceremony from the balcony of the luxury Villa Scarpariello with a stunning view over the sea. 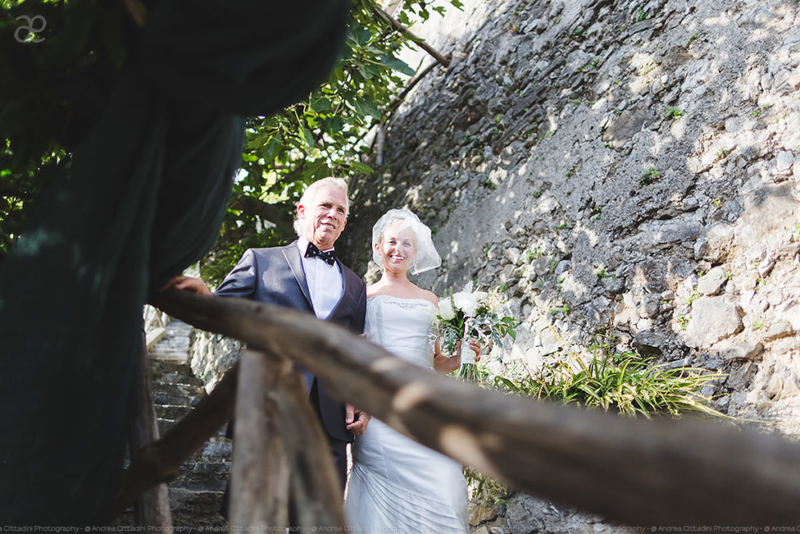 We waited for the right light for few moments and then we go up to Ravello for shooting some couple portraits in the narrow street of the town. 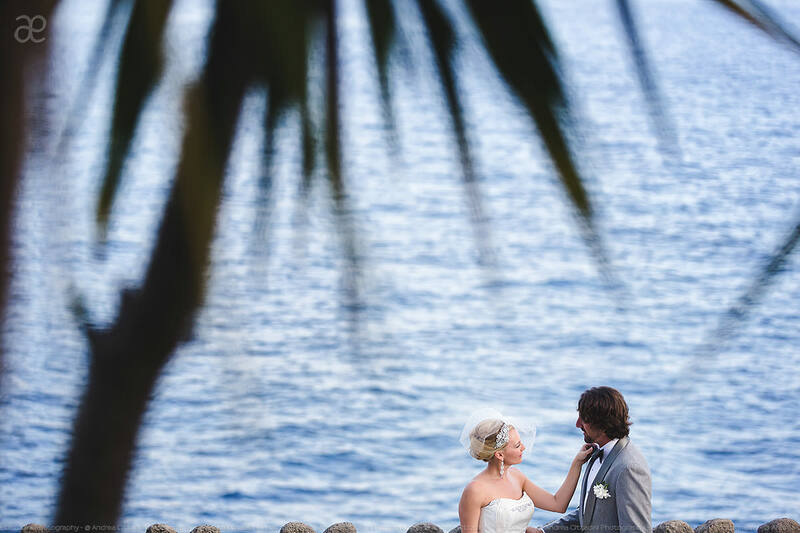 The reception was at the Torre Normanna, some kilometers away from the villa, in one of the most romantic and incredible location al the whole coast. 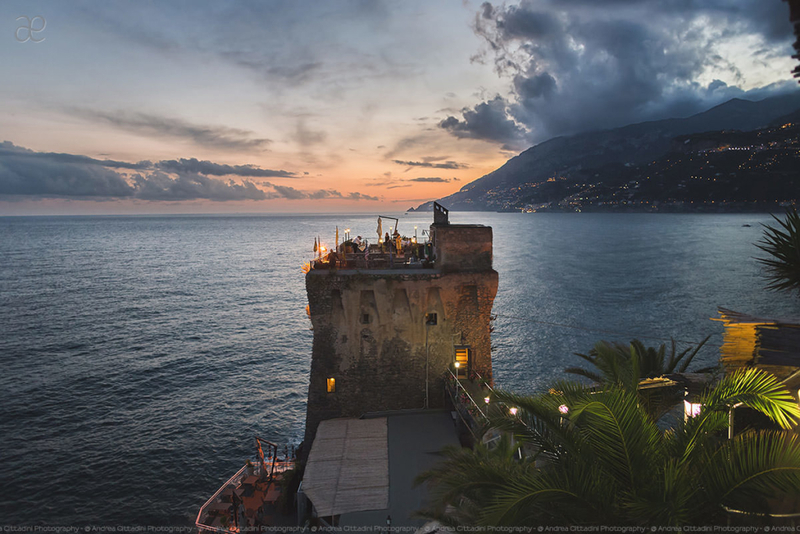 Among the photos there is one of this venue at te sunset.